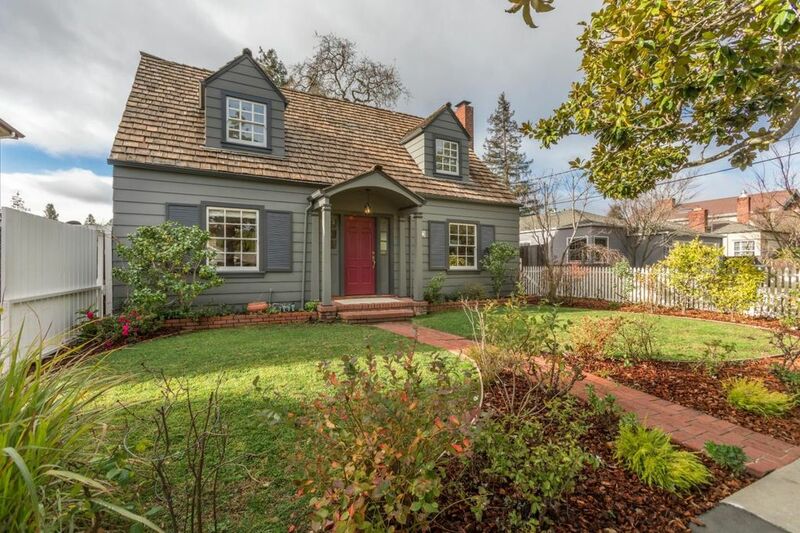 Originally built in 1941, this Cape Cod charmer is unique to the Bay Area and one of only two in the area. Its been lovingly cared for and upgraded by the current family in over 32 years of ownership. Remodeling includes a fabulous chefs galley kitchen powered by a Fisher Paykel Fridge, a Five Star range/oven and a Miele Dishwasher.all while being within easy sight and earshot of the back yard. Majestic oaks grace the huge back yard sanctuary, making it a tranquil space to relax and entertain. A sizable detached two car garage keeps the cars and toys safe and well off the street. So much character in a classic Mt. Carmel neighborhood setting. Freshly painted, refinished hardwood floors. Make the offer, make the move!